Who uses it – owners, contractors or both? Is this an open industry standard that any organization can adopt? Can this help in portfolio-level risk management? Is your organization experiencing the impacts of poor scope definition? 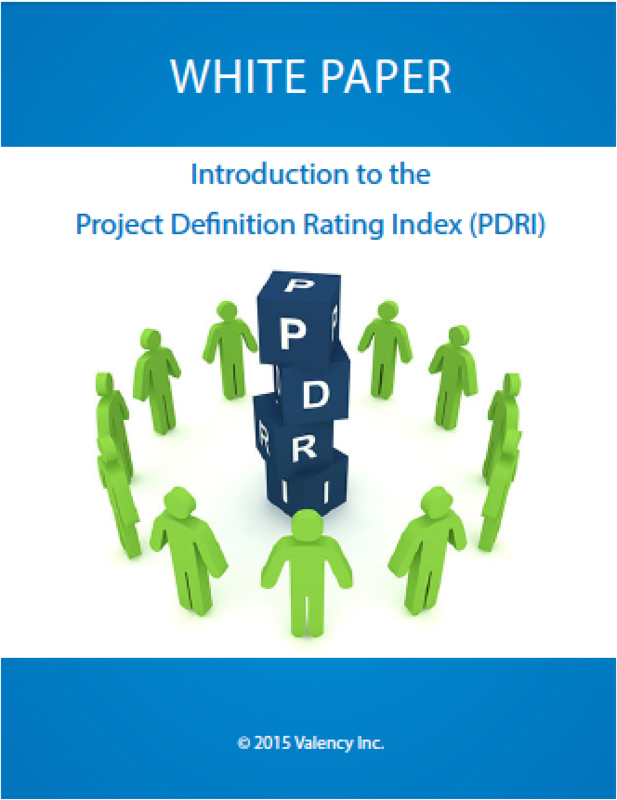 To learn more about PDRI and get answers to these questions, download this white paper. Additional resources available from Valency are provided below.